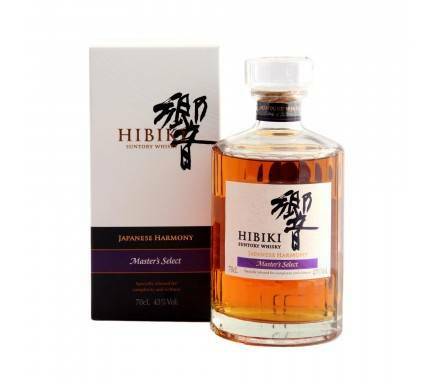 "Black" is a pure malt whisky made primarily with the Yoichi malt, and it has a solid, bold taste. 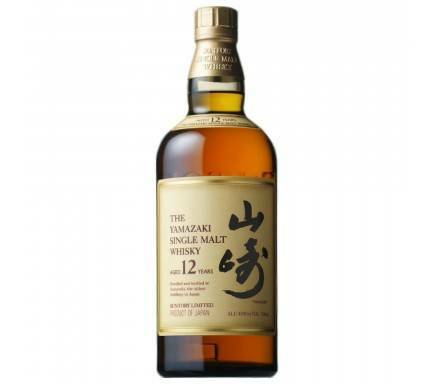 "Red," on the other hand, is made primarily with malt of the Miyagikyo distillery and has a soft, delicate flavor. 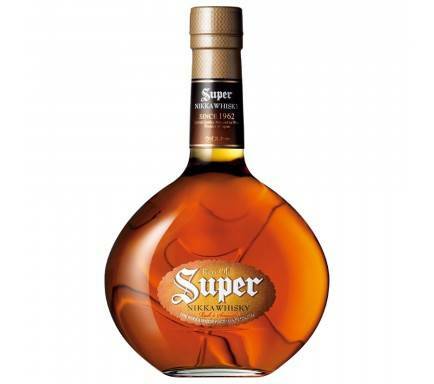 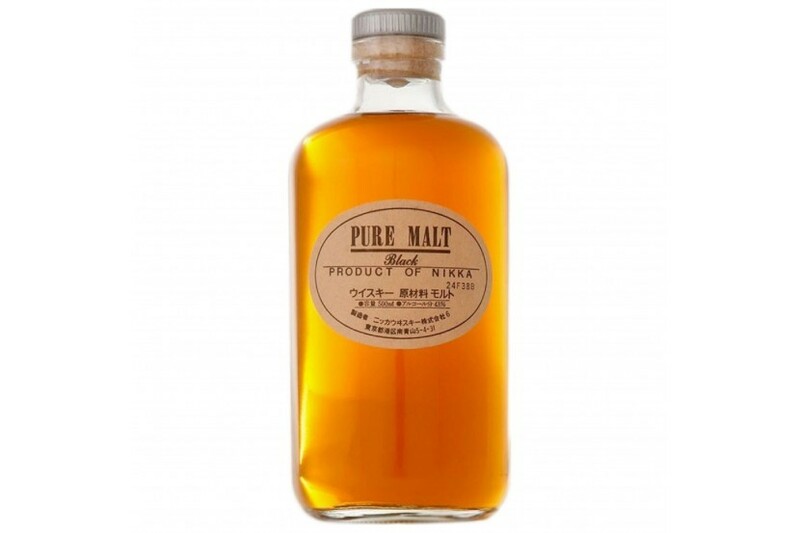 "White" is a pure malt whisky made mainly with Islay, Scotland type malt and has a heavy, peaty essence. 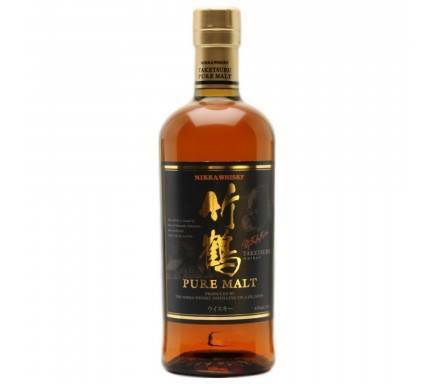 Nikka Pure Malt Black, Mainly composed of Yoichi distillery malt, Black is characterized by powerful peat, rich taste and firm flavor.